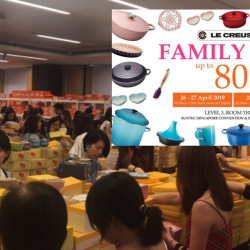 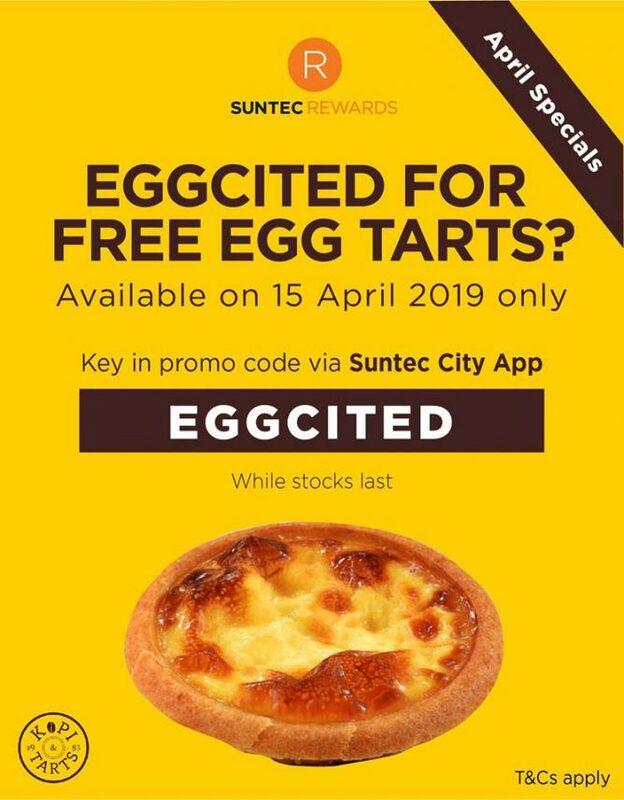 Home > Dining and Gourmet > Bakery > Suntec City: Redeem a FREE Kopi & Tarts Egg Tart on 15 April 2019! 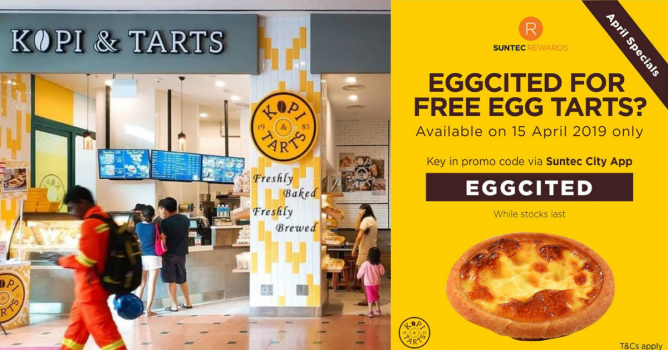 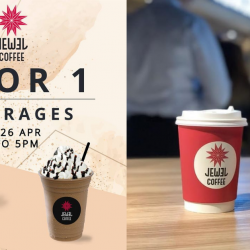 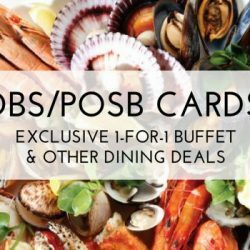 Promotion: Redeem a FREE Kopi & Tarts egg tart on 15 April 2019 at Suntec City! 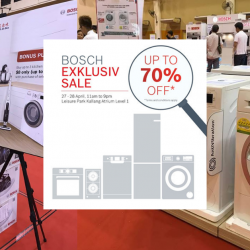 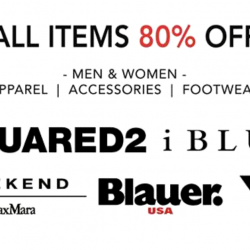 Previous: The Fashion Gallery: Luxury Fashion Family & Friends Sale with Up to 70% OFF Coach, Furla, Bally & More!